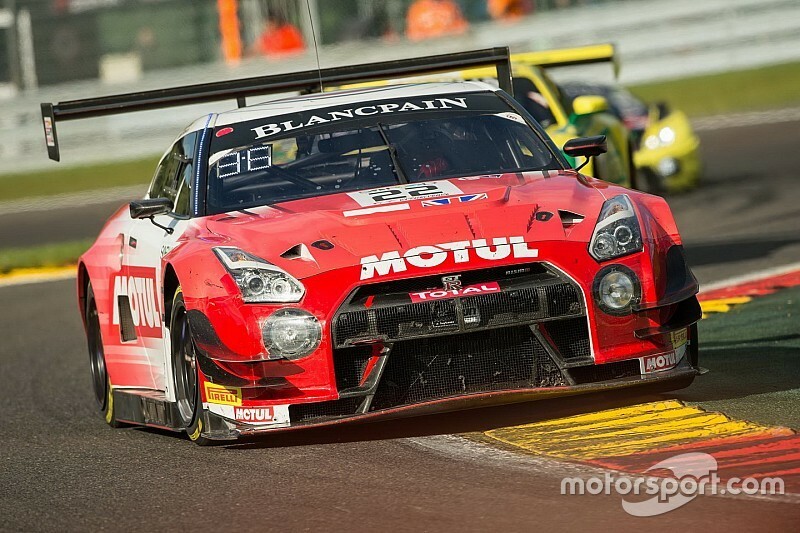 The Aussie won the GT Academy gamer-to-racer contest back in 2015, which lead to a factory-backed Nissan seat in the Blancpain Endurance Series the following season. He was then set to race a Nissan Australia-owned GT-R in the Australian GT Championship in 2017, that plan only abandoned when Simmons was drafted back into Nissan's BES programme for a second season and returned to Europe. However Simmons has spent the 2018 season on the sidelines, his relationship with Nissan at a global level ongoing but not producing a drive at the moment, and local options dried up thanks to new leadership at Nissan Australia bringing a change of heart regarding motorsport. As a result, Simmons has put himself on the market, and hopes to get a start in Australian GT by the end of the current season. 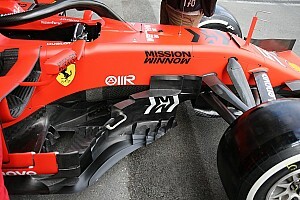 "It's been a while since I was in a seat," he told Motorsport.com. "Now that I'm based locally, I want to get out and race with the local talent, to race in Australia. That'd be a great thing to do. It would be great to take what I learnt in Europe and put it into practice here, and see how I match up against the talent here." 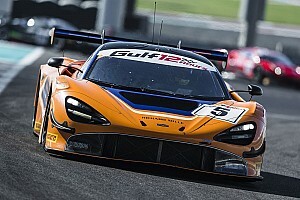 Despite not having raced so far this year, as well as being a relative newcomer to real-world motorsport, Simmons says he feels his rushed apprenticeship in top-level GT racing has left him well-prepared to continue outside of the Nissan environment. 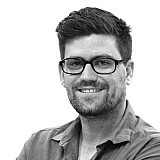 "I'd like to say yes – that's half the battle, having the confidence," he said. "And I feel confident, I feel like I could hop in a car and do it. "Realistically you always need to be smart in your approach, and I'll need to blow the cobwebs out. For me it will be about getting back in the swing of things as quickly as possible, and I think that's where my experience from Europe will really help." Simmons added that driving a different make won't affect his ongoing relationship with Nissan and Nismo. "Not at all. We're all aware of where we are at with Nissan globally and the transforming of programmes and things like that," he said. It's a tricky situation that I'm in. "I guess I'm on the other side now, trying to work myself in with a budget to go racing locally. I'm using what I learnt over the last couple of years, I have a lot of contacts that I made through GT Academy over the years and have met a lot of people that are in my corner. "Hopefully we can get the timing right so I can get myself in a seat this year." 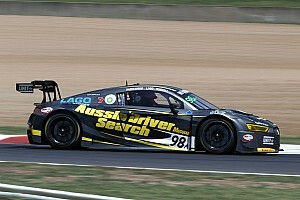 One avenue that could lead to a drive is the Aussie Driver Search programme, Simmons currently entered in both the GT and the semi-pro categories. 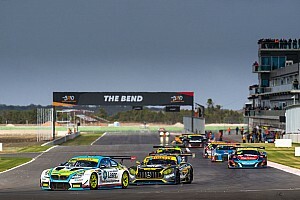 Winning the GT category would land him in the programme's recently-purchased Audi R8 for an AGT round next season, while the semi-pro title comes with $150,000 to be put towards a more permanent drive in any category. 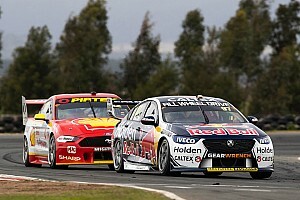 "Aussie Driver Search came up earlier this year," said Simmons. "I saw it as an opportunity to, depending on how far I get, get some budget together for next year. It's also an opportunity to get a race seat. Driving the Audi R8 would be really good, as it'd be great to drive a different GT3 car. "If I can win that, it could open up some doors, which is really what I'm trying to do. I want to see what doors open and what opportunities I can take from it."